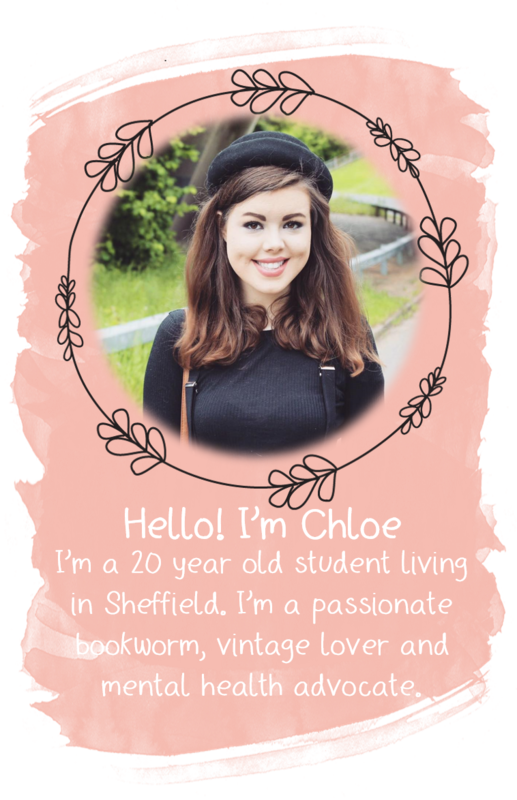 YOURS CHLOE: Lifestyle | Here's To 2015! Ah the obligatory New Years resolutions post...nice to see you again. I realise I'm a day or two late to the party with this one but I really needed to sit and have a good think before I made a commitment to any resolutions. You never know, maybe if I share some of my resolutions on here I may become slightly more accountable? I know I know, I say it every year and every year it all goes one. But this time around I find myself heading into the new year with a head brimming with ideas for future blog posts. As I delve further into the world of blogging I'm finding myself more and more drawn to writing lifestyle and thoughts posts as opposed to fashion or beauty. After all, there's only so many makeup reviews or OOTDs a girl can do but thoughts are never ending. So this year expect many a post that fits into the thoughts genre of blogging. Sound good? I was able to attend two meet ups in 2014 and host another two, and they have really sparked my love for blogging meet ups/events. In the new year I would love to attend, and maybe even host, even more. I've composed a "To Read in 2015" list which comprises of sixty books I'd aim to read in the next year. The full list will be published here on Monday and I will be posting reviews and updates here and there as I go along, so you can follow my progress. This year I want to grab life but it's metaphorical horns. I've always admired those people who are so open to saying yes when it comes to trying new things, and I think that this year is going to be my year. After changing up my skincare routine rather a lot last year, I've finally found one that really seems to work for my skin. This year, I'd really like to keep up my skincare routine and not skip steps of an evening when I just want to hop straight into bed. It's going to be hard to get used to it but I know it'll do my skin the world of good. Drinking water can do so much good when it comes to clearing your skin, so this year I aim to drink at least 1.5 litres of water a day. I'm rather looking forward to this year. Something tells me it's going to be a good un'. 2014 had it's ups and downs (as I discussed in my Dear 2014 post when I reflected on a busy year and got rather gushy - I apologise in advance) but overall it was kind to me, and hopefully this year will follow suit. I'd like to wish every single one of you a very happy, healthy and safe New Year, and thank you for your continued support. 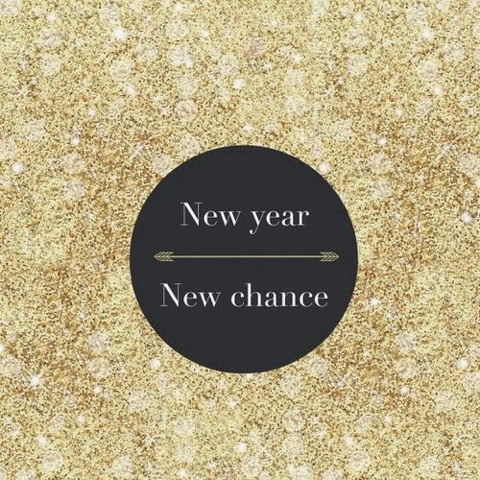 Have you made any new resolutions this year? these are really great resolutions! These are terrific resolutions for the new year!